Working across all areas of Dorset, PowerOn Electrical offers an extensive range of high quality and affordable electrical services to commercial and domestics clients. For competitive prices and free quotations, get in touch today. PowerOn Electrical are fully qualified Stroma approved contractors with over 20 years of electrical installations experience. 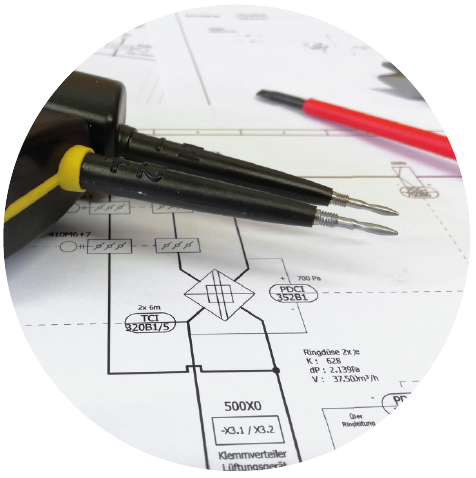 We offer quality and affordable electrical work, all fully guaranteed. PowerOn enjoy an ever expanding, loyal and satisfied customer base throughout Dorset and Hampshire. We take a consultative approach, helping to meet your requirements with the most cost effective solution. We can assist you with all your electrical requirements ranging from new installations, upgrades, full rewires, inspections and testing. 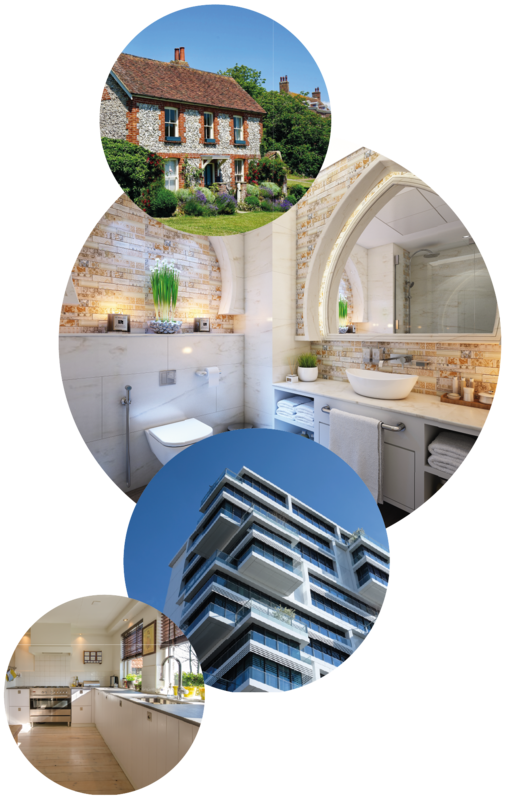 We have worked across a broad range of environments including flats, stately homes, listed buildings, public houses, office blocks and superstores. 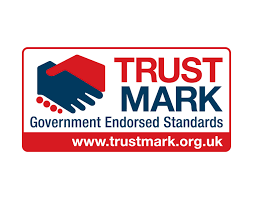 Commended for our professional and friendly approach, customers can be confident that they will recieve a reliable services with quality materials that meets the highest safety and legislative standards. 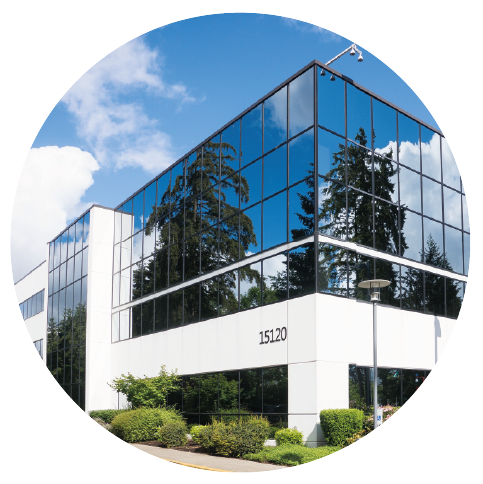 We have expertise in providing a full range of services to industrial clients and commerical constructions. 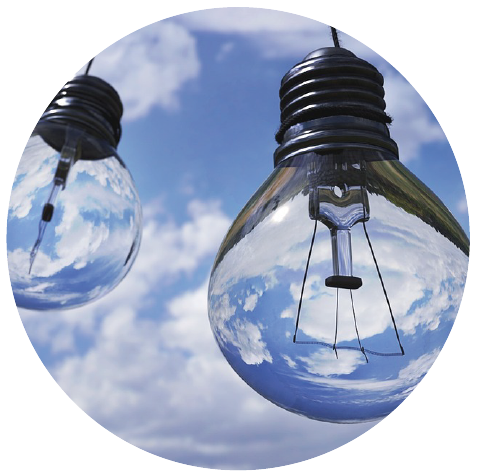 We offer an extensive range of high quality domestic electrical services. Always at a competitive price. As Stroma approved installers we offer testing services for properties, companies and individuals. PowerOn is skilled in providing a full range of Eco friendly electrical solution for your home or business. At PowerOn we provide a full range of electrical services to industrial clients and commercial constructions. We understand the importance of keeping your business running and minimising downtime. We will work with you to be flexible and ensure that any work is carried out with minimal mess and disruption. At PowerOn Electrical our main aim is to provide domestic clients with premium quality service at a competitive price. We offer a wide range of electrical testing services for all types of properties, companies and individuals. As an Stroma approved installer we can produce appropriate certification or reports for any commercial installation or testing we undertake. Inspections are monitored and reviewed on a yearly basis by Stroma to ensure current regulations are standard are met. All testing and inspections are provided with advice and recommendations for any remedial work. With the increasing need to utilise renewable energy and ensure efficiency, PowerOn Electrical has focused on becoming skilled in solar and eco-friendly implementations. We can cater for a variety of eco solutions including PV installations and charge points. We are the chosen electrical contractor for the Jaguar Formula E Team. We are also the preferred electrical installer for Dorchester based, Wessex Eco Energy PV & Energy Savings Installations. PowerOn Electrical are qualified electricians up to the current 18th edition regulations and city & guilds 2391 testing & inspection. We ensure our team keeps up to date with the latest procedural and HSEQ standards and maintain an informed and consultative approach. With 20 years experience across a broad range of industries, constructions and projects, PowerOn have been involved in major commercial projects including the refurbishment of the Dorset tank museum and the Portland sailing academy, as well as large pub chains and retail outlets spanning across the south coast and into London. We also supported a major F1 team as their travelling electricians for 10 years. 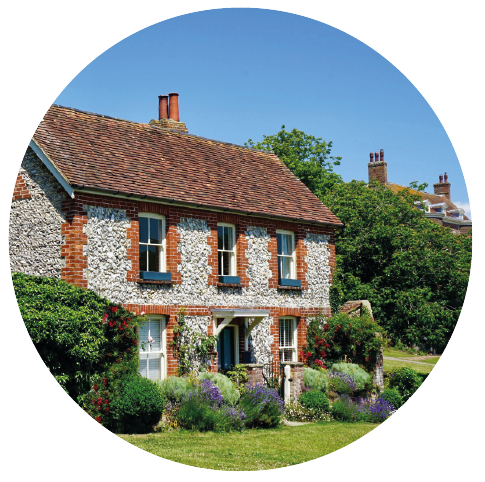 We have serveral years experience working on listed buildings including mansions/manor houses and are the recommended contractor for Upwey Manor House in Weymouth. “As agricultural seed processors and growers, we rely on safe and reliable fixed plant and machinery, keeping our cleaning machinery and cooling plant working is vital. Don’t put off your next repair or renovation project any longer. Contact PowerOn Electrical and let us take care of it. with your requirements and we will get back to you swiftly.